We have some staff members who did something very amazing at the weekend. 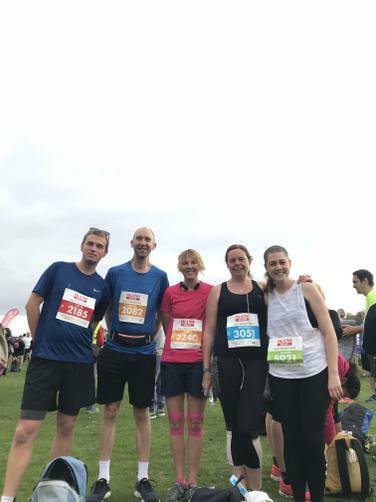 On the 30th September, Mr Pegram, Mr Easton, Mrs Foster, Miss Burrows, Miss Parr and Mrs Carter all ran the Robin Hood Half Marathon! This is an incredible achievement and they should all be feeling proud of themselves! Well done everyone! Mrs Finnie and Miss Finnie were also spotted cheering them on with a ‘Go Southglade’ banner! Thank you for all your support!